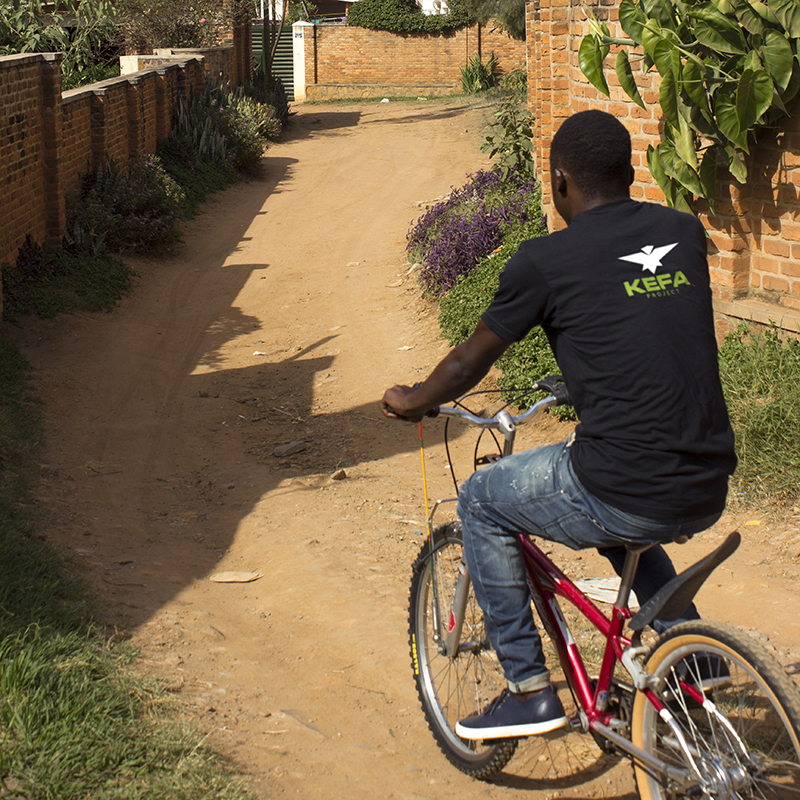 In 2012, we opened a boarding soccer academy for vulnerable boys in Rwanda. The boys live at the academy, train together, go to school, and have all of their other needs met. Our goal is to see the boys grow physically, mentally, and spiritually. And grow they did. Some of the boys were able to go to college, some finished vocational training schools, and one was even able to play professional soccer. As we got to know the boys' families, it became abundantly clear that they had many younger siblings that were also extremely at risk. To address this, we began a parent fellowship program - where families of our kids could meet together to form community and support one another. We host classes on topics ranging from healthcare to family planning to parenting. From this launching point, we have partnered with the parents to start a co-op. 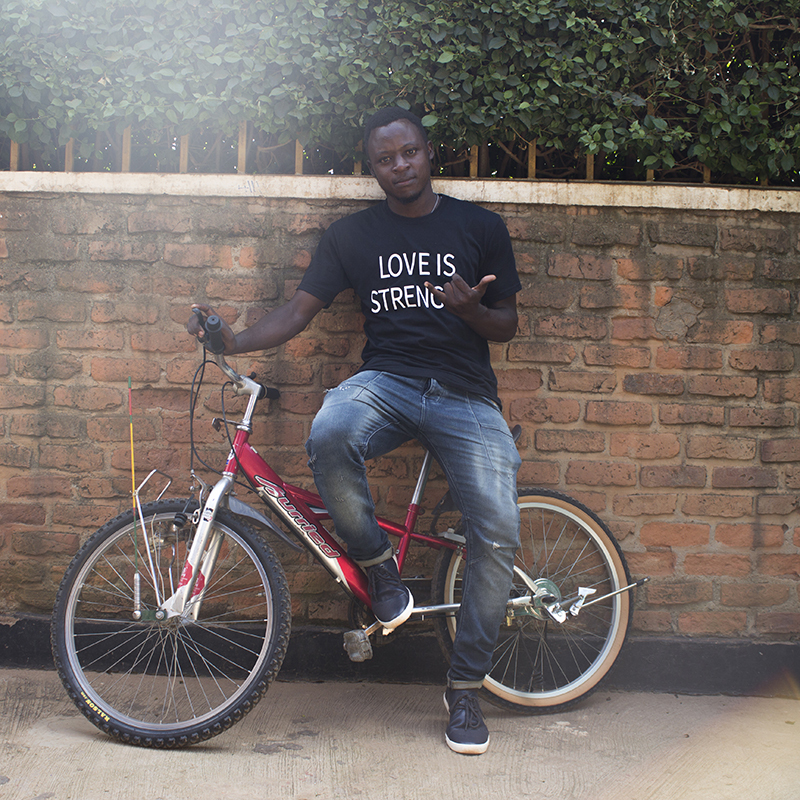 The co-op provides skills training and then an avenue for creating different goods that the parents can sell in Rwanda and that can be sold online in the US. This work prevents future generations from ever going to the streets. Goods sold from Rwanda provide families with a sustainable income and help us to continue running our programs. 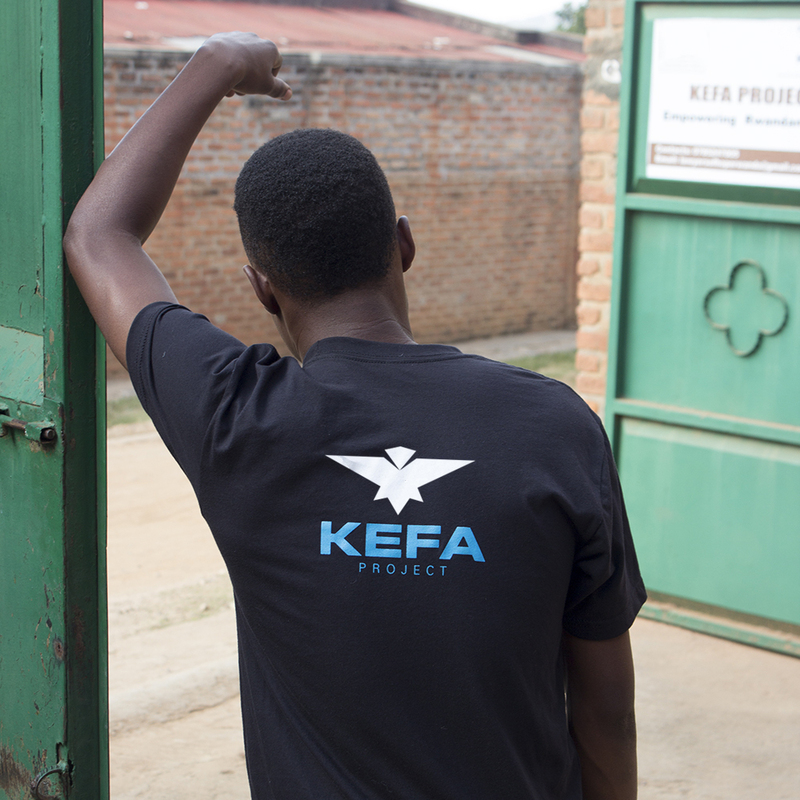 The Kefa Project is a 501(c)3 nonprofit. We run soccer programs and a boarding soccer academy in Rwanda. For more information, please visit our website at www.kefaproject.org. Our mission is to serve, empower, and advocate for at-risk youth through sustainable, quality sports ministry, which facilitates community, education, and ultimately spiritual growth. Our vision is to see the youth of Rwanda come to know and love God so that they can become leaders who will change their country and the world. As a faith-base organization, no one is excluded from our programs or benefits based upon their religious/personal beliefs. 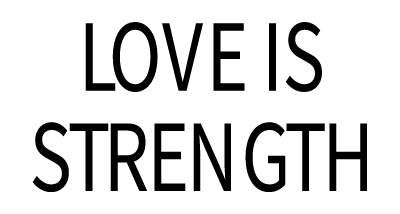 © 2017 The Kefa Project. All Rights Reserved. 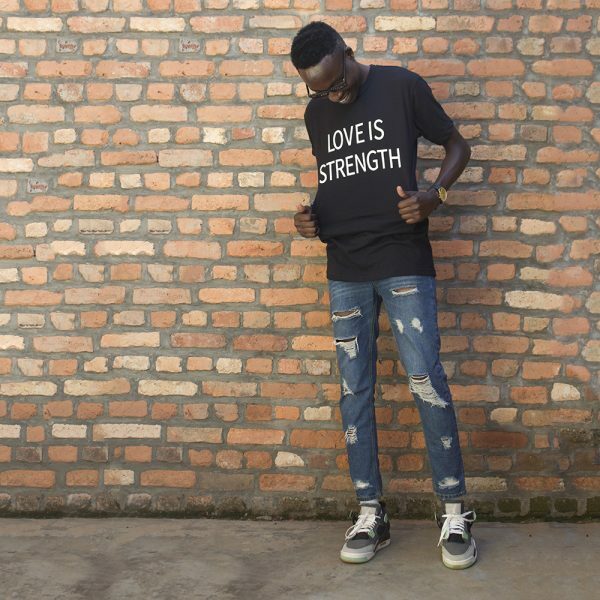 Love Is Strength Tee. Printed on Next Level. We are currently only accepting orders within the US.